In addition to our fire protection products, LEECYN COMPANY, LLC also provides a range of fire protection solutions designed to meet your unique needs. Available for onshore and offshore applications, our custom fire protection solutions include foam proportioning and deluge skids and enclosures. Built to fit your specifications and control scheme, our custom fire protection solutions are engineered to deliver the ideal performance for your application. We integrate high performance fire protection equipment from the industry’s leading manufacturers into our designs for superior quality and reliability. 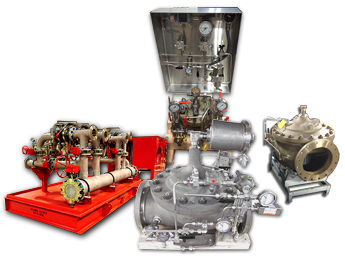 Our project history includes custom solutions approved by the USCG, ABS, and DNV. All our fire protection solutions are custom-engineered from the ground up to meet your needs. 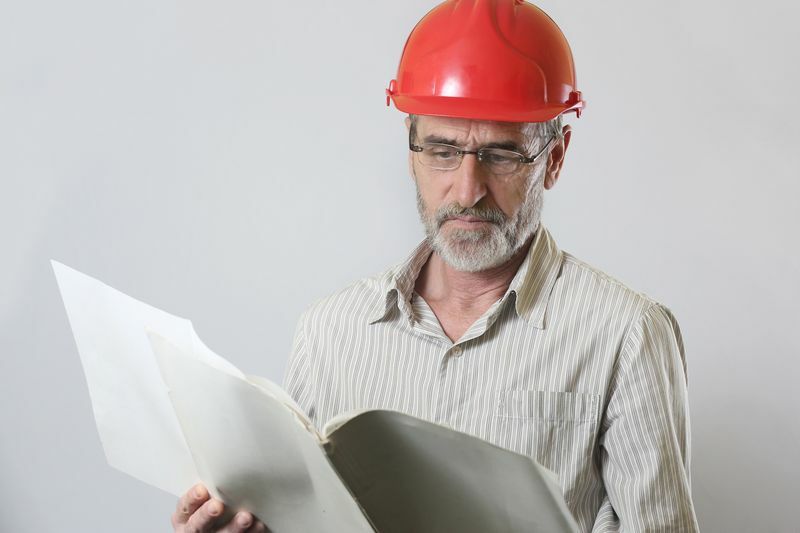 We provide top-to-bottom engineering, including drawings, designs, and hydraulic calculations. Upon your approval, we will construct your skid or enclosure and deliver the system along with final vendor documentation. We offer custom fabricated deluge fire protection systems and AFFF foam proportioning fire protection systems. Skid or full enclosure solutions are available, per your specifications. LEECYN COMPANY, LLC operates fabrication facilities in Houston, Texas, and in Singapore to better serve customers all around the world. Our international fabrication capabilities enable us to deliver the custom fire protection solutions our customers need in faster turnaround times and at competitive prices. 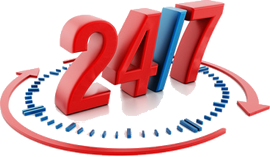 Request a quote on a custom fire protection solution, or contact LEECYN COMPANY, LLC for more information.